Royal blue 1/4 zip ladies pullover. 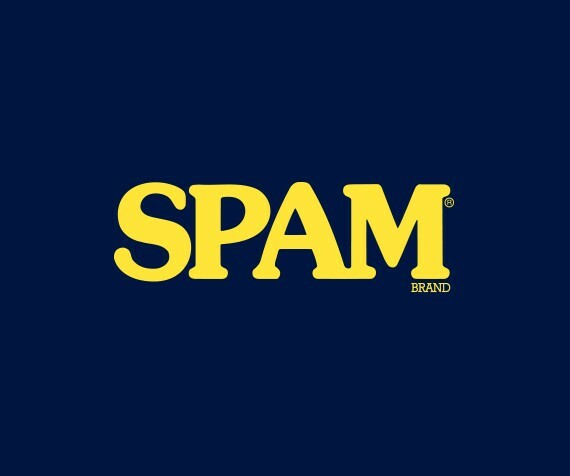 SPAM® Brand imprint on upper left sleeve. Available in ladies sizes S-XXL. See men's pullover G6617.